In honor of International Women’s Day, I want to recognize a few great women who are inspirational because they’re changing the world by pursuing their dreams. From #GirlBoss babes who run their own companies to successful gals who excel in their fields, today’s career guide features motivational tips and rock-solid advice from talented ladies who lead by example. As a successful, full-time blogger, Kat inspires her nearly 500k followers every day original eye-catching images, a girl-next-door personality, and helpful advice on everything from styling outfits to entertaining at home. She regularly collaborates with top brands like Nordstrom, Banana Republic, Neutrogena, and Julie Vos. From fashion and beauty posts to travel tips on WithLoveFromKat.com, Kat made the leap from pro-blogger to app creator when she launched the With Love, From Kat Travel App (which has been featured on Harpers Bazaar). 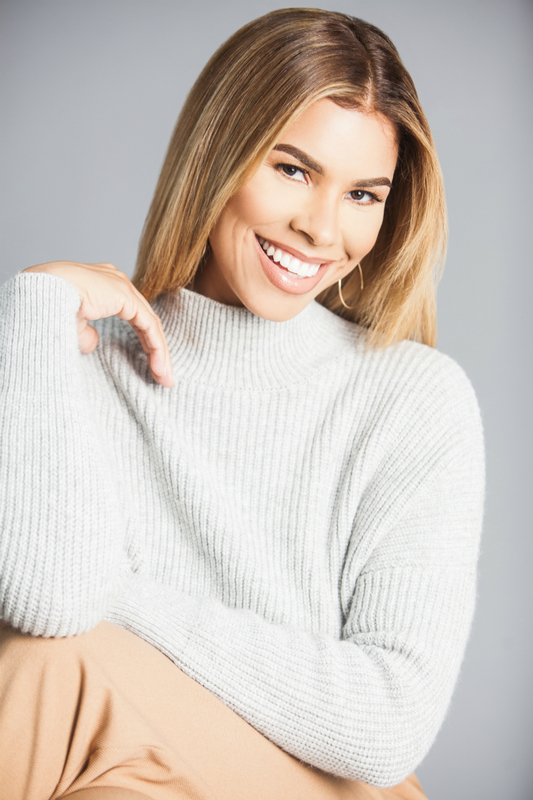 As a 12-year staple on the television show, “The Price is Right”, model and actress Gwendolyn Osborne-Smith recently said goodbye to being on-camera, to transition into a different side of show business – behind-the-scenes. She’s now the COO of Smith Entertainment Group, a production company she runs alongside husband and Emmy Award-winning broadcaster and former NBA player, Kenny Smith. With a new multi-year development deal inked with ITV America, she’s busy working up and executing an array of new lifestyle, reality, docu-series, and competition shows for broadcast, cable and streaming platforms. 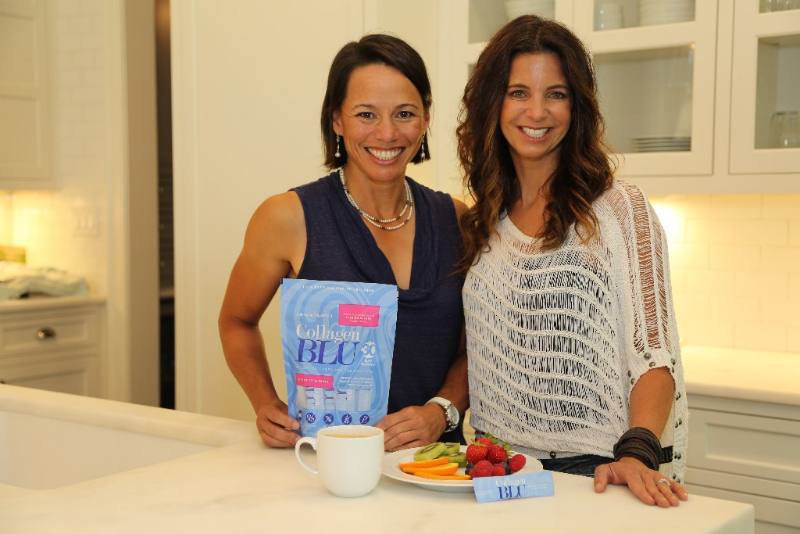 As the inventors of CollagenBLU, Donna and Daniela’s company was founded on the belief of healthy anti-aging through clean and effective products. The company philosophy is to provide the very best in anti-aging supplementation through extensive research, careful sourcing of raw materials and the highest standards in production. Their marine collagen is sourced from wild-caught fish and blended with superfood derived vitamin C, which they claim helps to create smoother skin, stronger nails, and thicker hair. Overcome challenges. Focus on what you want vs. what you don’t want. When we are faced with challenges so many of us play the victim card vs. going out and focusing on what we want. A simple example is being sick. Focus on “feeling better” and working on eating better and reducing stress vs. whining about how crummy you feel and which person at work gave you the cold. Develop a personal brand. “Be aware of your image. We need to be aware that everything we do publicly is a reflection of our personal brand. Whether it’s going to your child’s baseball game or a ladies night out, Ask yourself the question – “is this photo opportunity, video, or public activity a reflection of my brand?” If the answer is “no”, you may want to reconsider. Create a work-life balance. “Prioritize. At the end of the day, that’s what our days are made up with – priorities. If your priority is finishing a project and you had made plans for happy hour with your girlfriends, finish the project and be done with it. No guilt trips, no second-guessing. We are always going to be torn between what we want to do vs. what we need to do. If we prioritize a balance of these activities they can and should work in harmony. 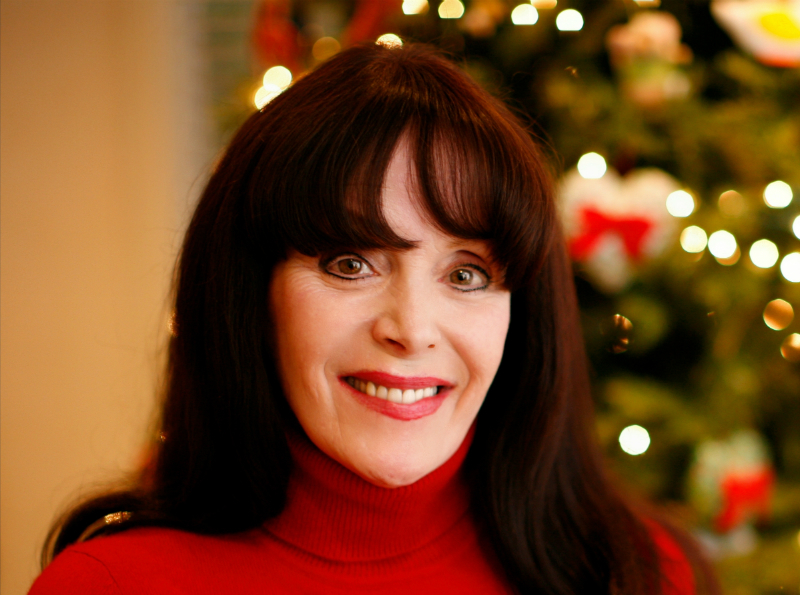 Suzy Goodman-Pollack – Creator of Yankee Doodle Dandy & The Dandyland Characters, Illustrator/Author of Life on a Lucky Star, EVP & Product Designer for Creative Balloons Mfg. Inc., and Singer/Songwriter SuzyOnCue. Not only is she my mom (and a great one at that), Suzy’s also a multi-hyphenate career-woman (who’s the modern-day Wonder Woman in my opinion). She’s a talented artist, musician, children’s book illustrator/author, and consumer product designer (for Creative Balloons Mfg. Inc., our family-run international balloon & accessory manufacturing company). She’s also the creator of a cast of inspiring patriotic children’s characters – Yankee Doodle Dandy and The Dandyland Characters. As the Founder of Good Zebra (a producer of high-protein animal crackers), Erika is fearlessly striking out to disrupt the snack food industry. She is a global branding expert that has worked with a diverse clientele base from The Rolling Stones to the Olympic Games. 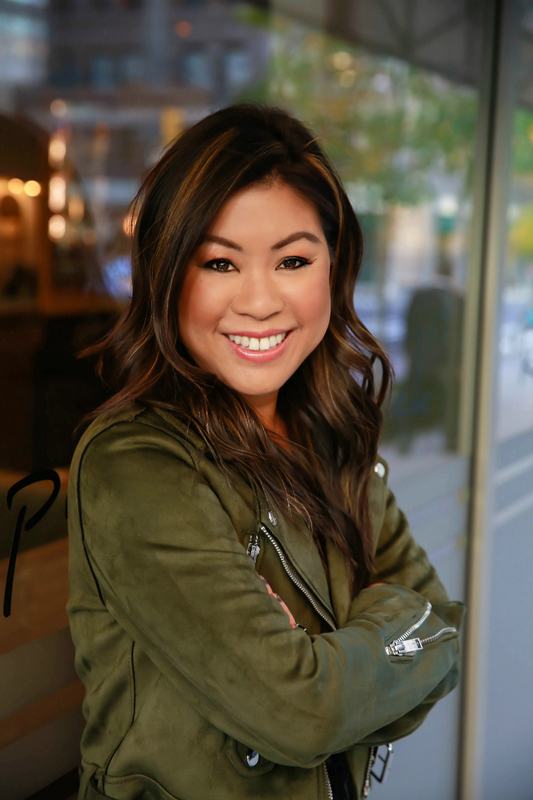 Her passion for baking and strong brand vision are helping to bring her tasty protein bar alternatives to briefcases and backpacks across the nation. Follow your dreams. “Visualize visualize visualize – see where you want to go – and the path truly will begin opening. Don’t look a day, week or month out; look years from now. Feel what you are seeing and then trust the process. You must truly let go of expectations, timelines and outcomes and trust that over time it will all unfold – keeping an eye on the end prize and trusting the route regardless of how bumpy it may be. ModerneChild Shoppe‘s founder Kim Landi is a CPA by day, super-mom and fashion designer by night. As a hard-working certified public accountant and mother of two young girls, she spent a great deal of time styling outfits for her little ones and learning about kid’s clothes and fashion trends. She began posting pictures of her stylish children on Instagram and soon garnered a large and loyal following. The social media attention encouraged Kim to create her own online children’s boutique, and with that ModerneChild Shoppe was born. Three years later, the company continues to increase in popularity, with their outfits frequently seen on celeb’s children and with a fanbase of 183k+ Instagram followers and 76k Facebook followers. Kim believes that every little girl should feel beautiful both inside and out and their styles are meant to help children achieve a healthy self-esteem and encourage girls to express their unique style. To read more tips from inspiring women on how to become the ultimate #GirlBoss of your life, check out the Career section on Inspirations & Celebrations.